Simon Cowell’s singer ex-girlfriend, Sinitta thinks Simon has met his match with girlfriend Lauren Silverman. Singer Sinitta thinks Simon (54) has met his match with girlfriend Lauren Silverman (36) and feels they "deserve to be together" and be happy as a family with Eric, who was born on Valentine's Day. Sinitta said: "Lauren has made my best friend extremely happy and he's finally found the woman he truly loves." The 'So Macho' singer, who is godmother to his newborn son, Eric, his first child with girlfriend, Lauren, is happy to be friends with the music mogul. The 45-year-old singer, who dated Simon in the 1980s, admitted the TV mogul hasn't always been able to be a "faithful boyfriend" until now, but she insists he has been a "faithful friend" and she has a close bond with his mum Julie. 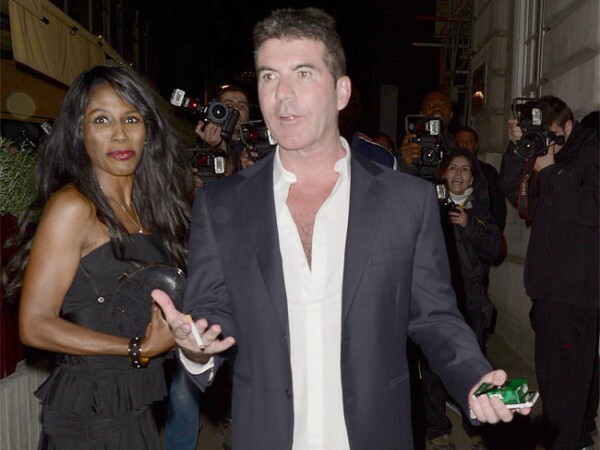 Sinitta also addressed the rumours that she is romantically involved with Simon. She told OK! Magazine: "The whole are-we-or-aren't-we thing with Simon and I ... Being a bit stuck or hung-up on each other, but not being able to fully commit to each other and equally not being able to fully move on ... In recent times we've finally been able to do that and him having a baby with Lauren certainly stops the yo-yo situation forever." She added: "Simon and I have good times together. We care for each other's families. His mum's like my mother. I've known her since I was a teenager, we're old family friends."